A little over a year ago, this studio that I now (gratefully) work in every day was but a dream of mine. There are moments when I still find myself completely overwhelmed by the fact that I get to do what I love in a space I love all day, every day. To get to do it with all of you is truly the greatest part. 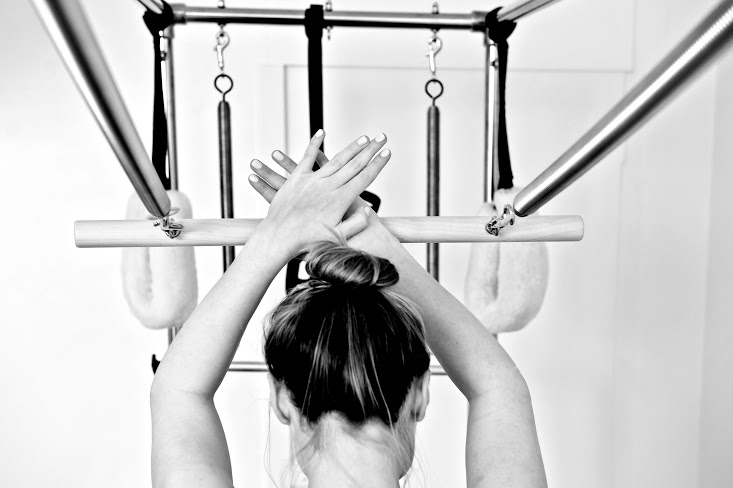 Still, being honest, beyond a passion for Pilates, there’s a lot that goes into running a studio, and it’s not always discussed in our industry. It is for this reason that I was so excited when Boiled Eggs and Soldiers Founder, Victoria Toner honoured me by asking if I would sit down for my first-ever interview for her amazing website. Of course, I said yes. Not only was I happy to share my experiences with her, but I really believe in what she’s doing. For those interested in reading the profile, please click here (and do take a few minutes to discover other areas of the site as you’re sure to bookmark it). Once more, I want to thank Victoria for this wonderful opportunity and also all of you for all of your incredible support.